Keeping on top of finances is not everyone’s strong suit – especially when you have all the other elements of a business to focus on as well. Whether you run a start-up or a growing enterprise, time is precious and you probably don’t want to be spending it on financial reports and tedious payroll. You may think you have no choice because there isn’t a budget to hire a full time or part time bookkeeper. However, there is an option to solve all your problems – outsourcing. Bookkeeping is time consuming, and unless you’re a qualified accounting expert you’re probably not the most efficient at it either. By outsourcing your bookkeeping needs, you can save a lot of time which can be utilised elsewhere in the core strengths of your business. Think how many hours a month you spend taking care of the books – and then think how much your business could grow if you spend that time doing other important tasks or research. Cash is the oxygen of business and every outgoing should be carefully considered. So how can paying an external bookkeeper save money? First of all, it means you don’t have to pay any employee wages, National Insurance or benefits to a member of staff in the company to look after the accounts. The price of outsourcing the bookkeeping is much less than the cost of hiring someone. Also, a fixed fee bookkeeping service means you only pay for what you need – nothing more and nothing less. By hiring a reliable bookkeeper in London, you’ll have an experienced team at your fingertips should you ever have a query or burning question. You’ll always be able to access the accounting expertise of your bookkeeping company at no extra cost, so you can have peace of mind all year round. You may not have the money to invest in the latest financial reporting systems – but you can rely on a professional bookkeeping company to have state of the art tools. They should provide you with detailed financial reports and explain these to you, so you can see exactly which departments are overspending or what part of your business is the most successful. This can really help identify areas for growth and improvement within the business. 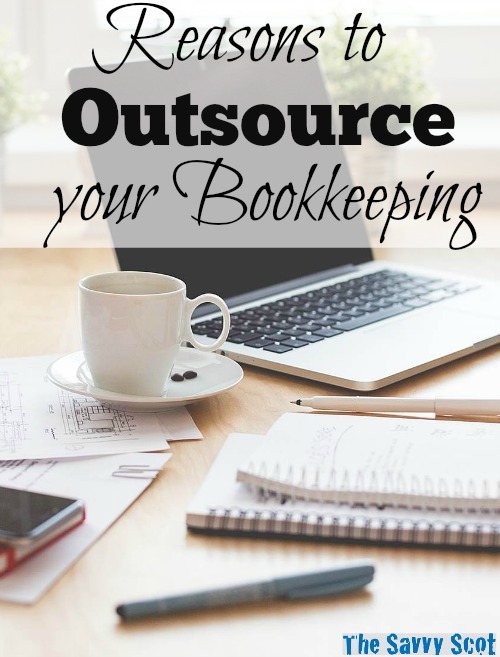 Ready to start outsourcing your bookkeeping? Search for local bookkeeping services in your area and be sure to check their client reviews and testimonials.